We believe in environmental protection, and put our beliefs into action. Macauto is a world leader in the manufacture of battery-operated garden tools. The EcoStar brand has played an important role in eliminating harmful emissions for many years. And our production plants have been certified to recognised environmental standards (including ISO 14001) for even longer. There is a choice of ECO Star power wheelbarrows available. The LW 300 N, S and W models all feature two-wheel front drive with forward and reverse. The wheelbarrow has variable speed control and reaches 5 km/h. It can climb 12 degrees with loads of 120 kg. Neutral mode is provided for manual use. 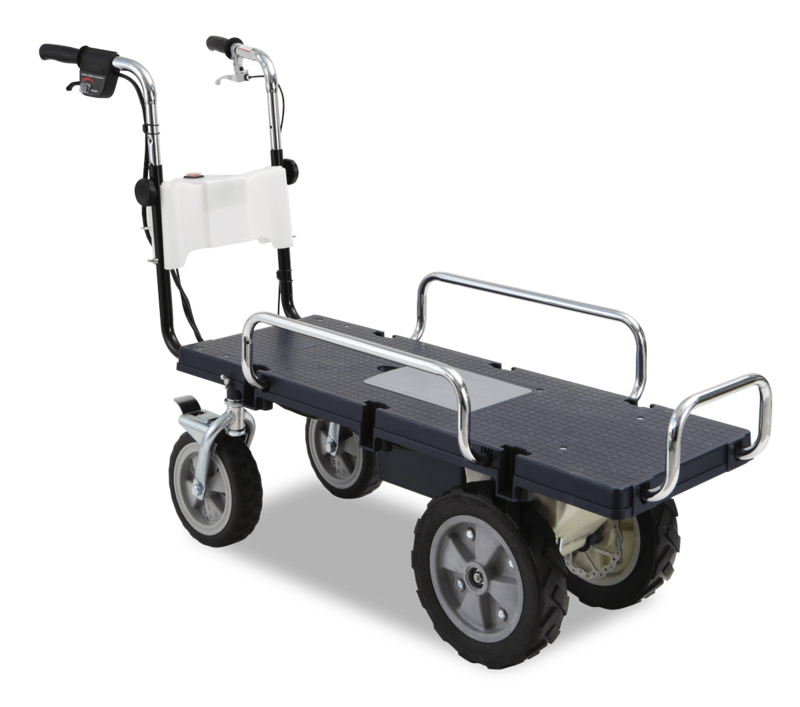 The wheelbarrow can be fitted with extension boards and side boards, with side rails for securing the load. 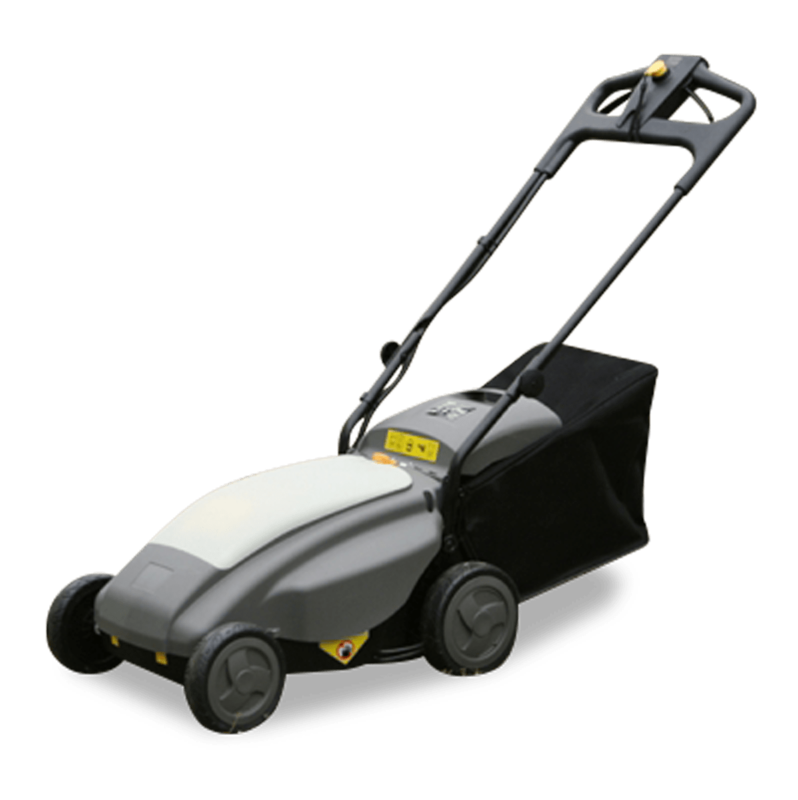 The ECO Star cordless electric lawn mower has blades with widths of 36 and 47cm. Rated 500W or 750W, it comes with six cutting heights, and a high-performance lithium-ion battery or a cost-efficient lead-gel rechargeable battery. 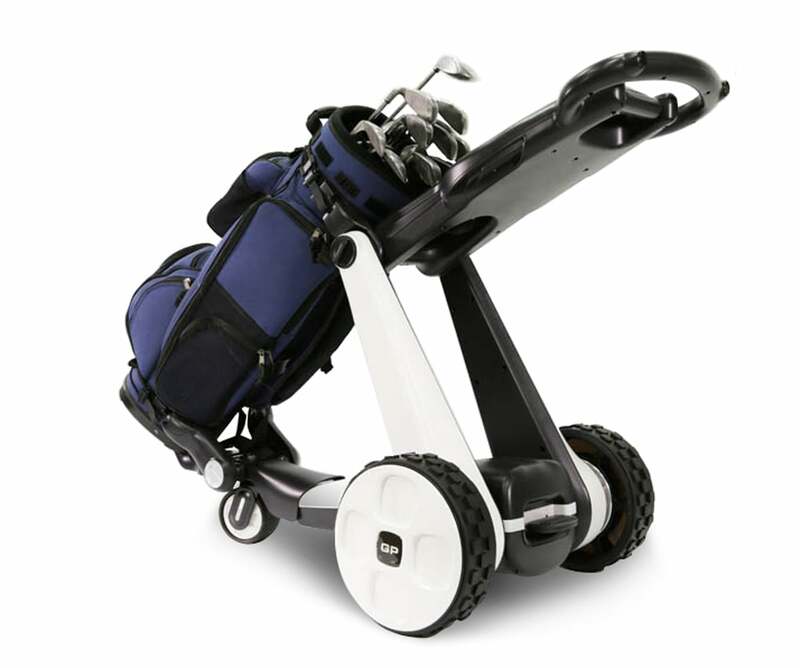 Pursuing the concept of “Innovation in Comfort”, Macauto has developed a Robotic Golf Caddy Cart, GP200, to maximize your golfing experience under Eco Star. With it, you don’t have to carry a heavy golf bag around on your own anymore. GP200 is a great companion to manage your golf gear. It allows you to walk hands free on a golf course! It can prevent fatigue and potential muscle injury. Let GP200 reduce your burden and redirect your focus for better game performance! The ECO Star LP 030 pruner features a powerful lithium-lion battery and adjustable jaw width for efficient cutting. Its battery has sufficient capacity for 8 to 10 hours’ operation. The pruner weighs 0.97 kg, and the battery 1.28 kg. The LP 030 comes with a belt and a holster.